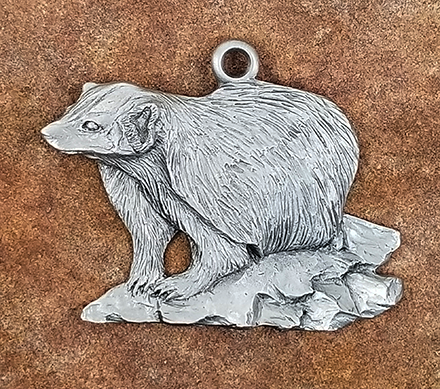 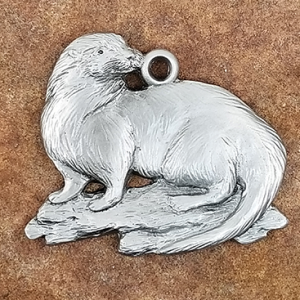 The Badger Pewter Ornament is handcrafted by the renowned wildlife artist Andy Schumann. 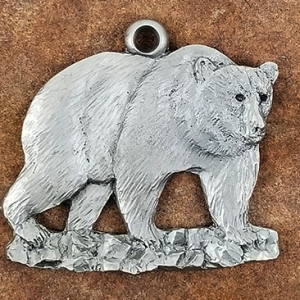 Known for his lifelike depictions of various wild animals, Schumann creates replicas of the beauty around us. 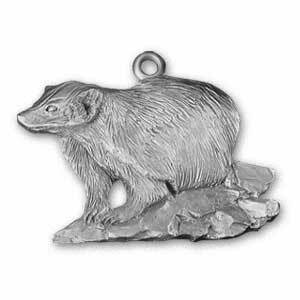 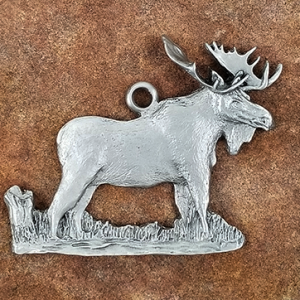 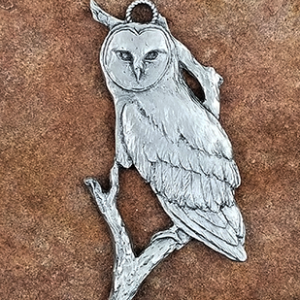 The Badger Pewter Ornament brings a bit of wild spirit to your Christmas tree or home decor.